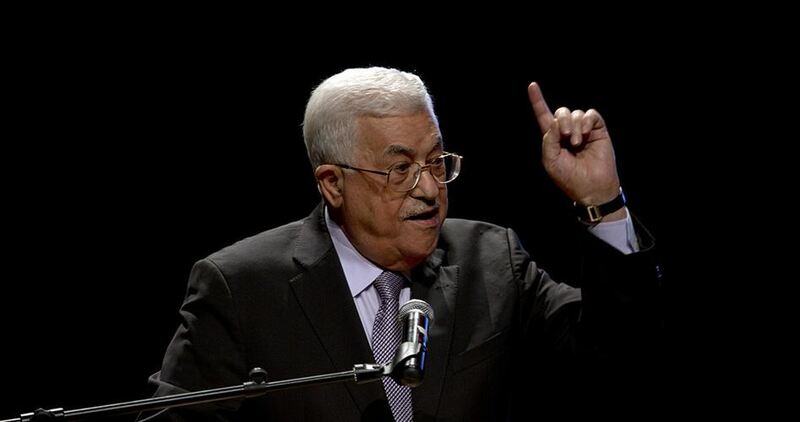 Palestinian Authority (PA) President Mahmoud Abbas on Monday signed 22 agreements and international treaties that are believed to strengthen the legal status of the State of Palestine on a global scale. These important agreements would make the State of Palestine a key partner in discussing and addressing the fundamental issues facing the whole world, the official Palestinian news agency WAFA reported. Earlier in the day, Abbas said during a meeting of the PA leadership in Ramallah that the decision of the U.S. President Donald Trump to recognize Jerusalem as Israel’s capital is devoid of any legitimacy. Abbas vowed to take all necessary steps, legal and diplomatic, against Trump’s move, adding that the U.S. role as a peace broker has fallen apart. 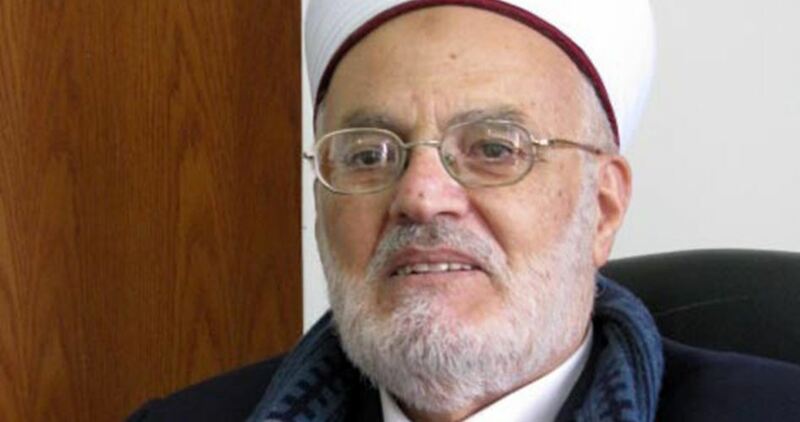 Al-Aqsa Mosque preacher and head of Jerusalem's Supreme Islamic Council, Sheikh Ekrima Sabri, on Monday described the US president Donald Trump's decision to recognize Jerusalem as the capital of Israel and move the US embassy there as a "declaration of war". Speaking to Anadolu Agency, Sabri asserted that the protests seen recently across the world against the US move indicate that Jerusalem "does not belong to Palestinians only but to all Muslims". He went on to urge Palestinians and the people of Occupied Jerusalem to defend the holy city at all costs saying that "the US arrogance" will not achieve anything. He added that there is no room now for negotiations or any kind of peace process because the US has already decided its position on Jerusalem contradicting itself and choosing war. The United Nations Security Council, on Friday, convened an emergency session, at the invitation of eight countries, to discuss US President Donald Trump’s decision to unilaterally recognize occupied Jerusalem as the capital of Israel. During the meeting, the council expressed “grave concern over the dangers of escalating violence,” just following the decision. During the session, the UN Special Coordinator for the Middle East Peace Process, Nikolay Mladenov, in a video from Jerusalem, said that Palestinians are observing “three days of anger” from December 6 to 9. He warned of “religious extremism” and called on world leaders to “show wisdom” to restore calm to the region. Jerusalem is the most complex issue in the Palestinian-Israeli conflict, he said, adding that Jerusalem is a symbol of Islamic, Christian and Jewish religions. He stressed that negotiations between the two parties is the means to determine the fate of the Holy City. According to WAFA, the emergency meeting of the Security Council was held under the request of Egypt, Senegal, Uruguay, Bolivia, Sweden, France, Italy and the United Kingdom. Egypt’s UN ambassador, Omar Abu al-Atta, said the US decision has alarmed the world and spiked fear of the consequences of unilateral decisions that violate international law and threaten the system of political relations. He added that what the world is witnessing, today, is a test of the system and the rule of law, stressing that success will not be achieved, unless collective action within the framework of international law is taken. 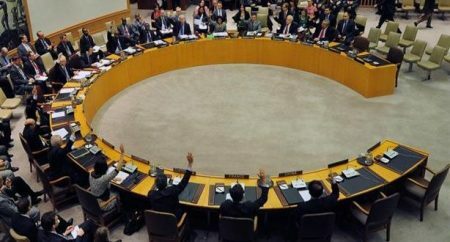 Representatives of the member states of the UN Security Council – England, France, Italy, Bolivia, Uruguay, Senegal, China, Ethiopia, Kazakhstan and Russia – rejected the unilateral decision of the US administration, as it is seen to be a violation of international resolutions. They called for abiding by these laws and the status quo in Jerusalem. They said that the decision would fuel violence in the region, calling on all parties to exercise restraint and not to take any steps that would change the situation in the city. 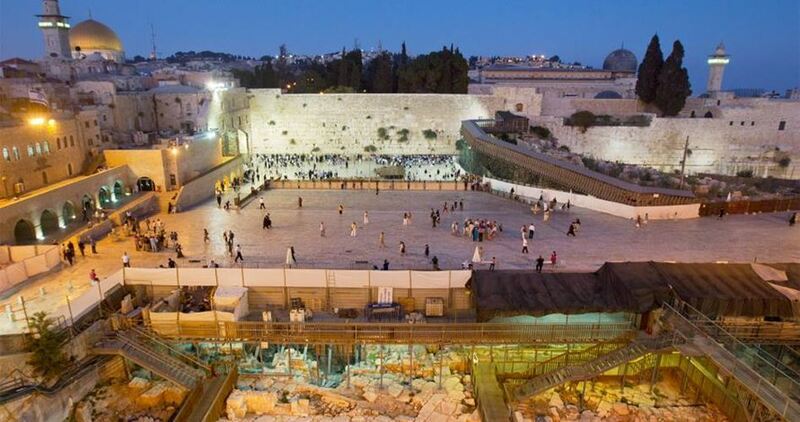 They praised the role of the Hashemite Kingdom of Jordan in protecting holy sites in Jerusalem. They affirmed that their countries oppose the US step and will keep their embassies in Tel Aviv, and that there is no need for such decisions that would affect security in the region and in the world. They stressed that everyone should work to the effects of this decision and return the parties to the table of negotiations.